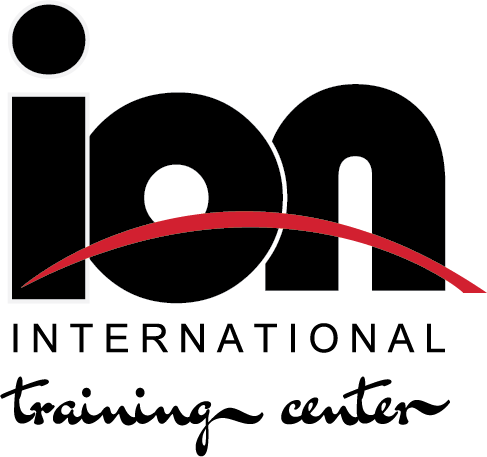 At Ion , we strive to develop every athlete's overall personal growth through our unique combination of modern training, skill development, strength and conditioning, nutrition and leadership training. The entire Ion Hockey staff is dedicated toward our Mission of Developing Hockey Athletes. When an athlete joins our program, they become part of our family, and we will make a difference in every athlete, every day. We will share our lifetime experiences with these athletes to continuously mentor and motivate them to become standouts among their peers and communities. 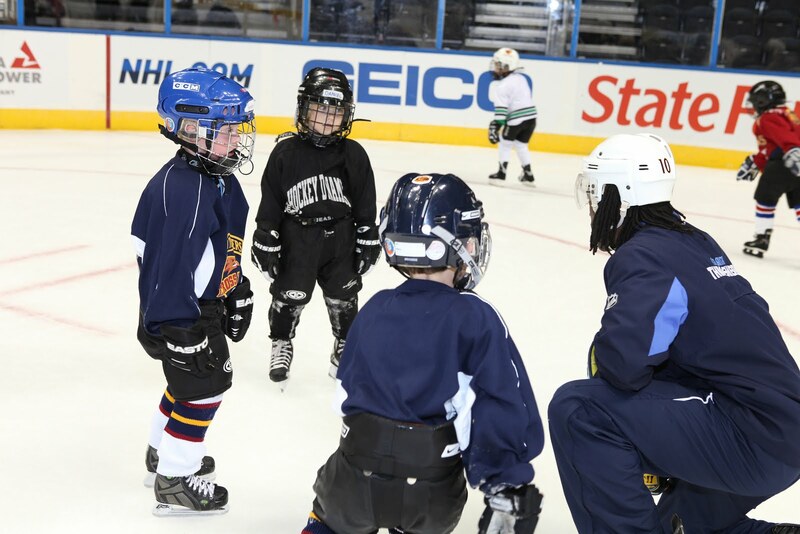 Our Professional Hockey Instructor's and coaches highest priority is to manage and balance the multiple messages that we deliver to our athletes. 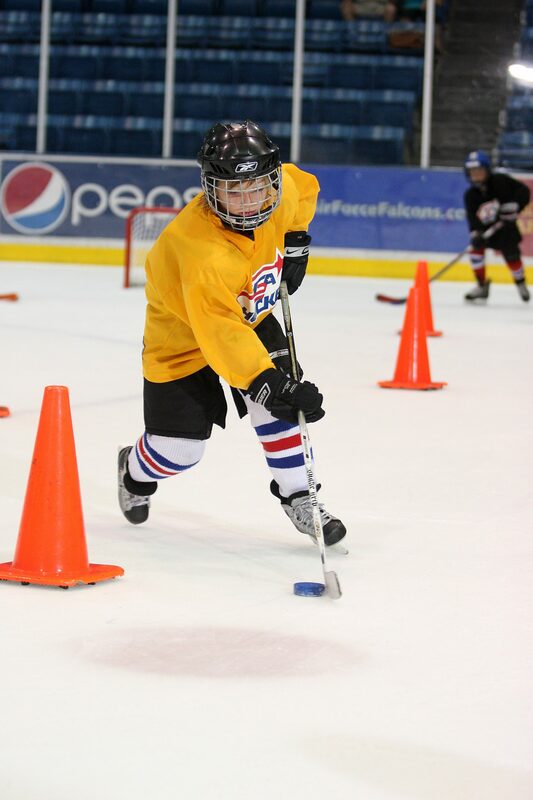 Our model develops the player’s deep passion for the game and their enjoyment of competition. This Culture encourages a critical commitment toward individual goals, both short and long term. Ion will provide athletes with modern training advancements, nutrition, and tools to compete at the highest levels. Online registration will open 3/14/19. Ion plans to be open for business late May of 2019.